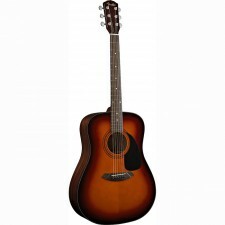 We stock a wide range of Acoustic and Electro Acoustic Guitars. Our main suppliers are Tanglewood & Fender. We also stock Shine Acoustics as the basis fo our entry level Acoustics.